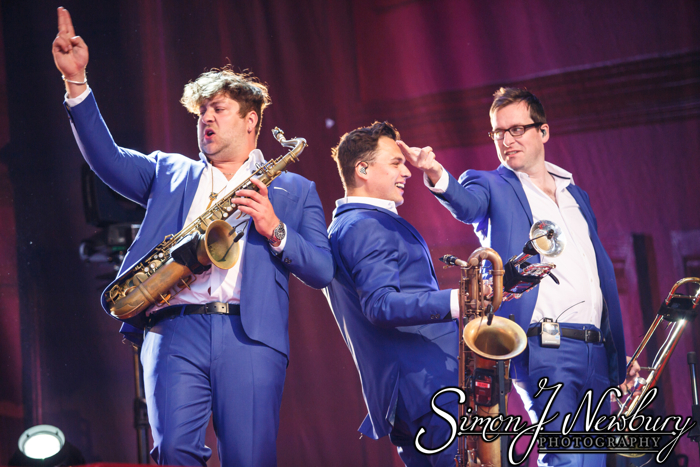 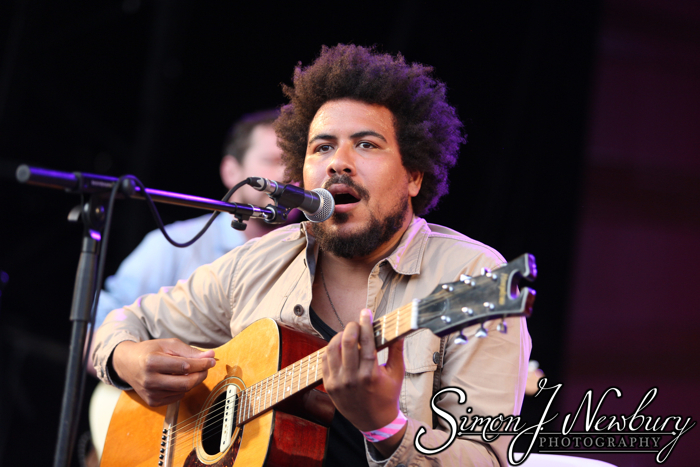 Simon J. Newbury Photography were back at Delamere Forest for this years set of three events. 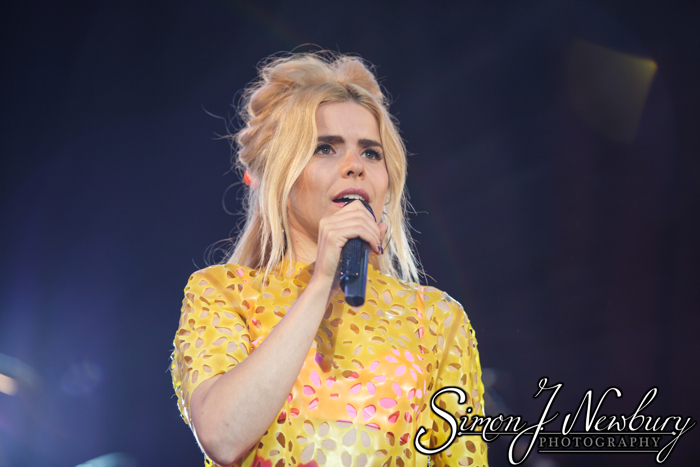 Tina went along to the first night which was Paloma Faith supported by Liam Bailey. 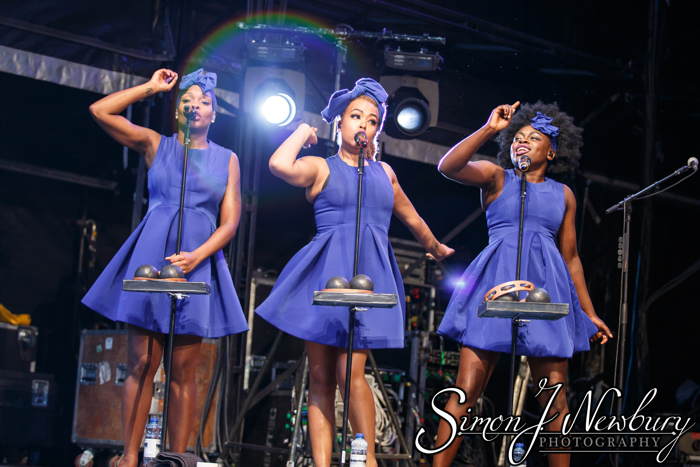 Forest Live hosts a series of special concerts in seven fabulous forest venues throughout England. 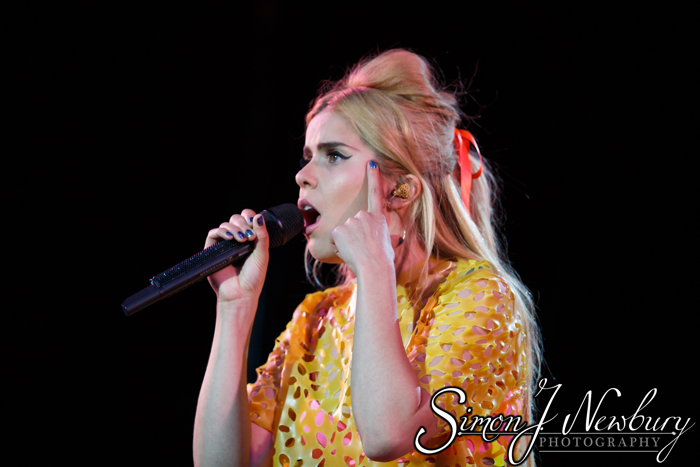 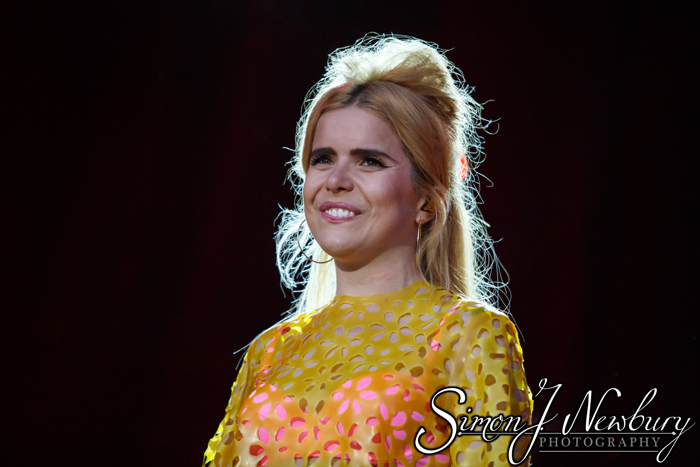 Cheshire’s Delamere Forest played host to Paloma Faith, Tom Odell and James.